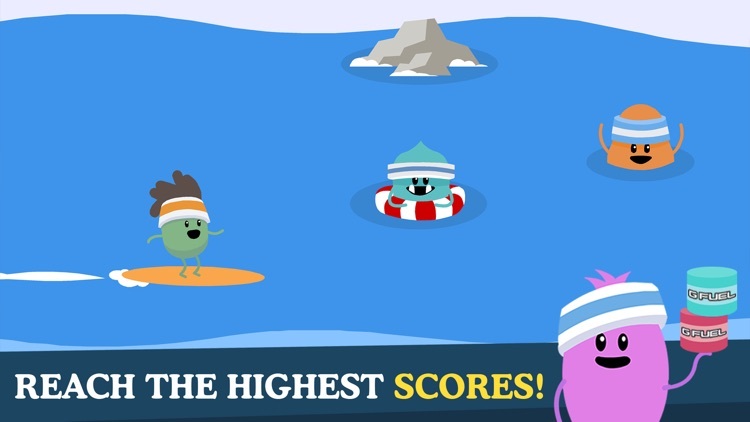 Experience more dumb ways to die in this deadly sequel. 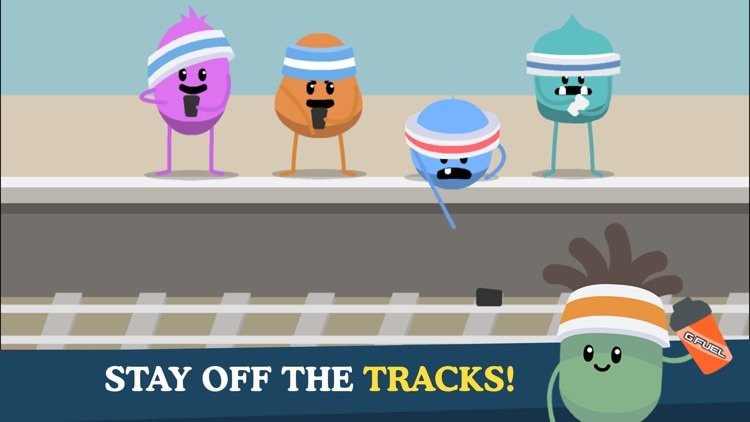 The original Dumb Ways to Die game was launched on iOS as an extension of Metro Trains Melbourne’s viral rail safety campaign of the same name. 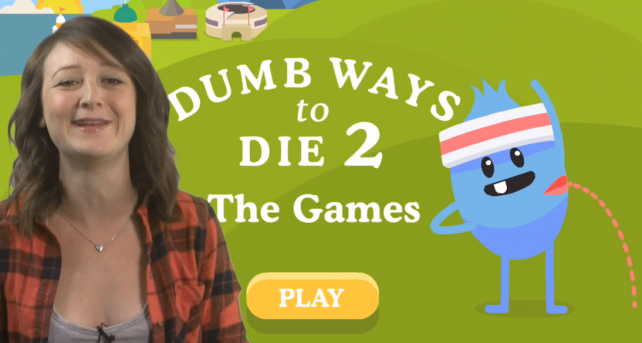 Dumb Ways to Die 2: The Games is the sequel featuring more hilariously freakish, if not exactly stupid, ways to meet one’s untimely demise. Fun Even In Failure. nobody's perfect. 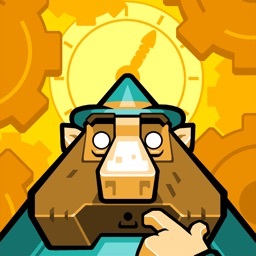 When you make a mistake, you're treated with a hilarious animation as well. 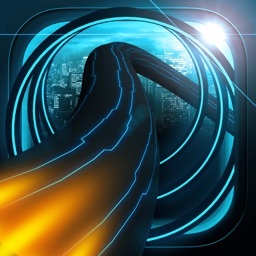 Fast Paced Mini-Games. 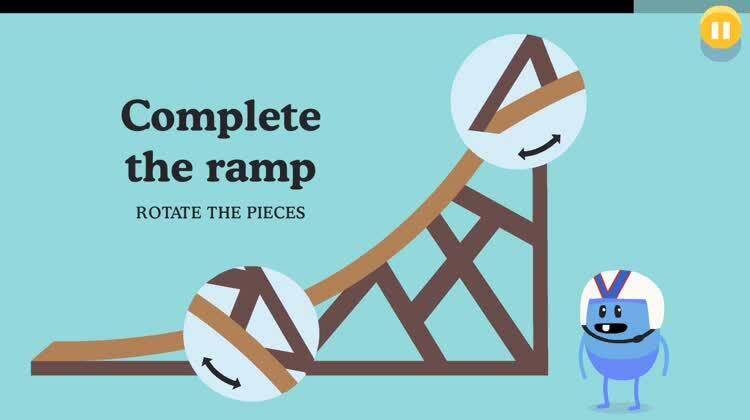 You're given a quick set-up, and you have to react before time is up. 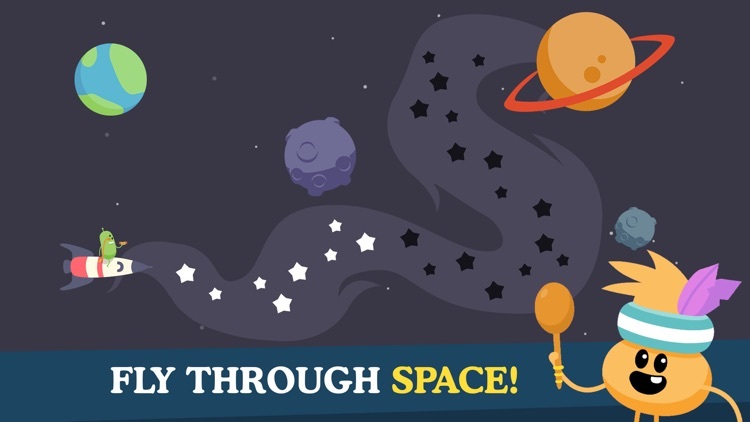 You will swipe, shake, multi-touch, and more to complete each mini-game. 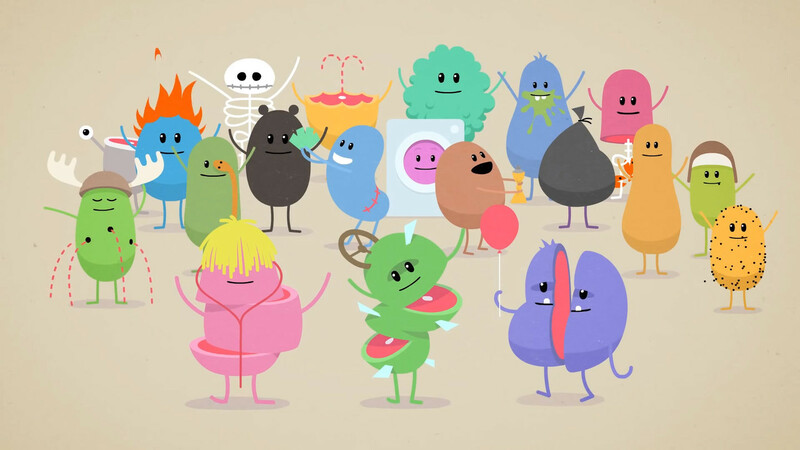 A hilarious animation accompanies success. Multiple Ways To Play. 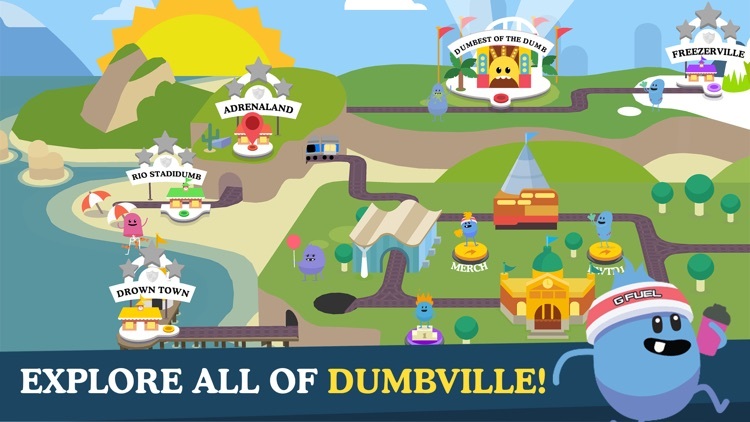 The sequel introduces a map of different mini-game types grouped by theme. 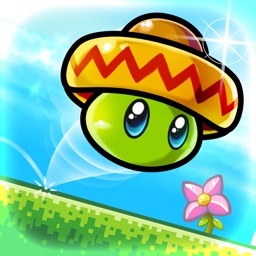 There's also the main event that mixes all the themes together for one main challenge with global leaderboards. 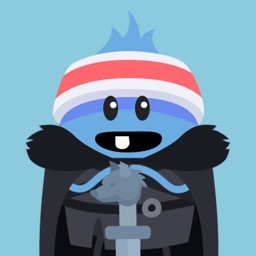 In Dumb Ways to Die 2, you have to guide a new set of dumb characters through 52 mini-games. 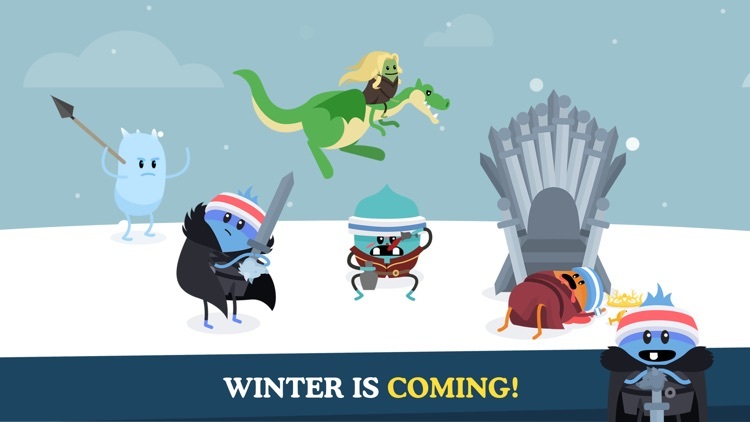 Stay alive for as long as you can to get high scores and unlock your favorite characters. 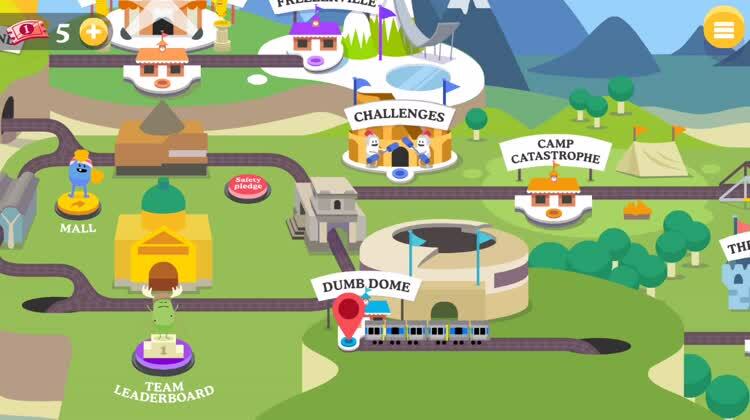 You can also play agains your friends in the multiplayer challenge arena. 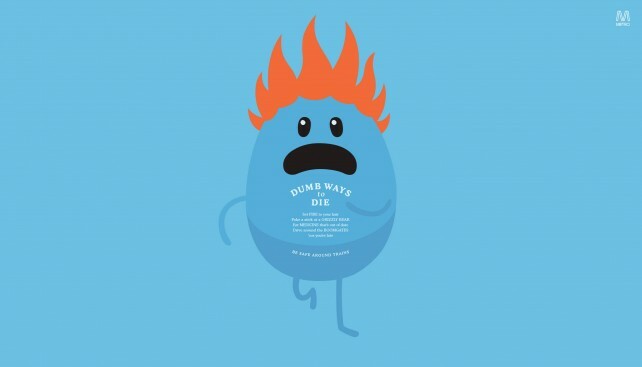 ... like the Dumb Ways to Die public service announcement campaign. 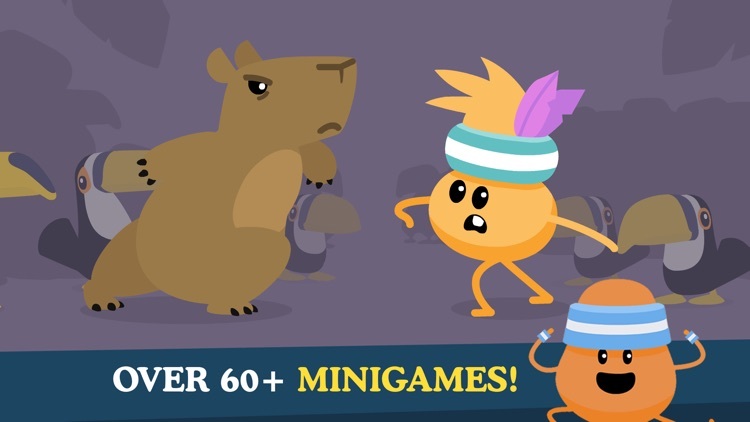 ... like the original Dumb Ways to Die game. 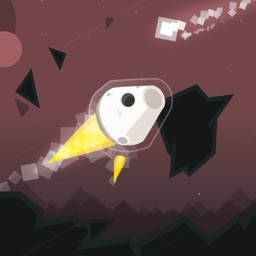 ... like playing as dumb characters so as not to be one in real life. ... can't stand cartoon violence. ... have no sense of dark humor. 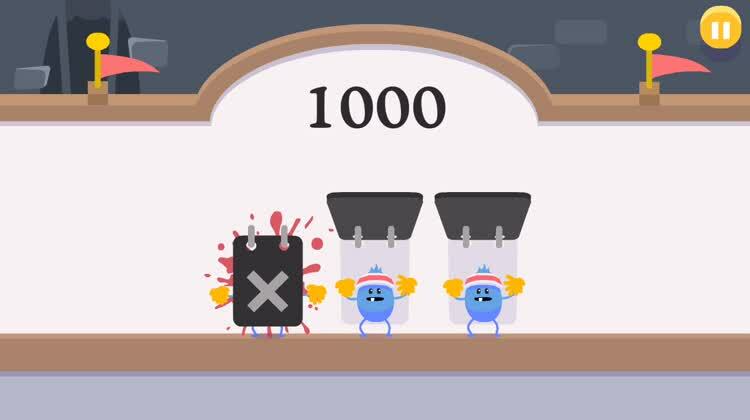 Like the original game, Dumb Ways to Die 2 challenges you to keep the game's characters alive for as long as you can while they take part in dangerous activities. 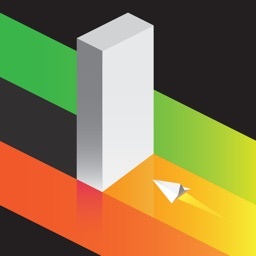 But the sequel boasts more varieties of challenges across buildings, each of which has a particular theme. What's more, before a train arrives at a building, you must play a challenge reminding you to not do dumb stuff around trains.